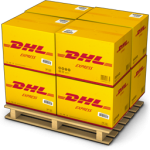 Business Summary: We make international Moving simple and affordable. 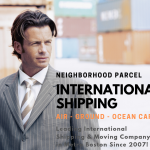 We have been helping residents and Expats relocate from the U.S to over 220 world destinations by ocean and Air. 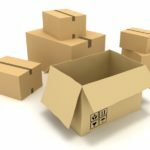 We can help you pack and ship your furniture, car, Artwork, Household Goods in ocean containers and have it delivered to the port of your choice or at your new destination.